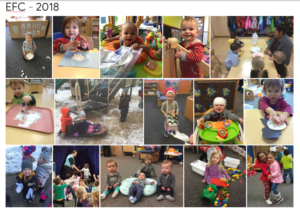 Our 2018 Photo Album highlights some of the many wonderful moments that took place at Especially for Children this year! It is amazing to stop and think about how much your child has changed and grown in just one year. We are thankful that you have chosen Especially for Children to be a part of your child’s journey!